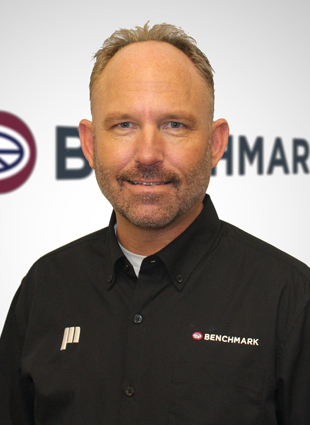 STATHAM, Ga., March 19, 2019 – Benchmark, a leader in distribution and loading solutions to the food and bakery industries, recently announced the addition of Scott Hill to lead its sales efforts in the North Central US & Central Canada region. This regional coverage includes Wisconsin, Illinois, Michigan, Iowa, Minnesota, North Dakota, South Dakota, Nebraska and the Central Canada region including Alberta, Saskatchewan and Manitoba. 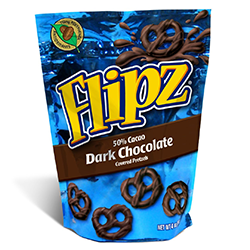 Hill brings over 25 years of sales experience encompassing both the food and packaging industries to Benchmark. Prior to joining Benchmark, he led corporate sales for a food and food ingredients distributor. In his new role with Benchmark, Scott will support both prospective and existing end users and integration partners in Benchmark’s full-line of packaging products including automatic infeeds, sanitary conveyors, pouch machinery and more. "In our efforts to continue to build momentum and strengthen support in the North Central and Central Canada region, we welcome Scott and his experience to the Benchmark team," stated Eric Cruse, Director of Sales for Benchmark. "We look forward to him making an impact throughout this region." 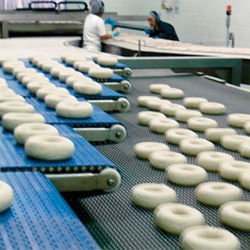 Benchmark designs and manufactures high-performance, low-maintenance, easy-to-operate product handling systems for the food and bakery manufacturers, including distribution systems, automatic cartoner infeeds, shuttle and disk feeders, stackers, mergers, tray loaders, and slug loaders. Benchmark also manufactures the Southern Packaging line of intermittent motion horizontal form fill seal pouch packaging systems. 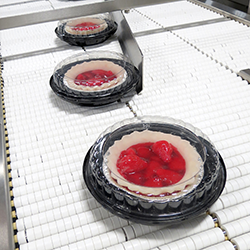 Benchmark is a product brand of ProMach, a global leader in packaging line solutions. 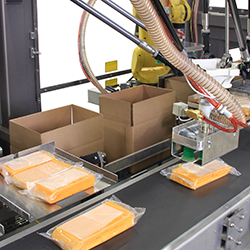 As part of the ProMach Product Handling business line, Benchmark helps our packaging customers protect and grow the reputation and trust of their consumers. ProMach is performance, and the proof is in every package. Learn more about Benchmark at www.BenchmarkAutomation.net and more about ProMach at ProMachBuilt.com.